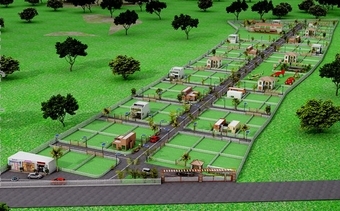 UruliKanchan is for long known to be one of fast Upcoming & Developing Bussinesscentres near Pune. 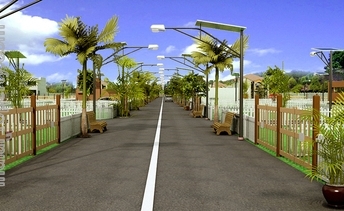 To be part of this upcoming neighbourhood, is like being in the mainstream of Growth. 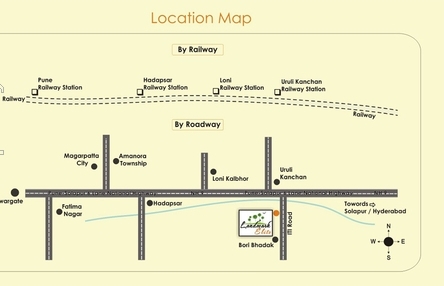 Close to one of the Biggest Industrial belts of Daund, Patas, Sahajpur and Kurkumbh MIDC, UruliKanchan offers you all the basic needs, this also makes our Project Landmark Elite a very attractive Investment Opportunity. 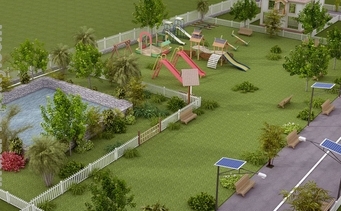 The location of Landmark Elite is near to the proposed Regional Plan Outer Ring Road for Pune. We can expect Development similar to Hadapasar, Kharadi, Wagholi, Wakad, Baner, Balewadi, Pashan and Sus area after the Development of Pune bypass highway on the proposed Ring Road. Conveniently Located Near to Residential Schools and Colleges. 30% - At the time of booking will proceed with Agreement to Sale. 70% - In 6 months of time. Landmark Elite (Phase-1) Project spread over 5+ Acres of Sprawling space, has fully Developed Collector N.A and Town planning Approved Plots on offer along with a host of Benefits. 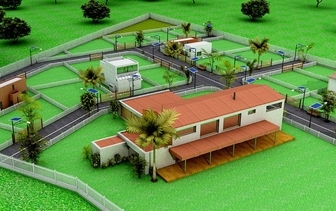 So, if you wish to build a Dream house and relax in an ambience of tranquil, you can do so and participate in an unadulterated life, or even as a pure Investment, the Value is Bound to Appreciate multi - fold over Time. Armor Electric Cable up to the Plot. Water Connection up to the Plot. Individual Entrance Gate for Plot.